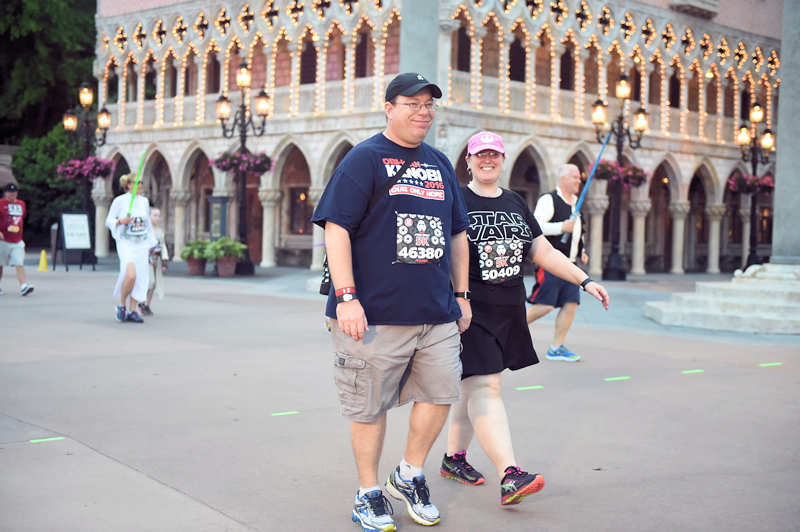 AJ and Andrew run through the recent renovations at the Disney Pop Century resort, the new room layouts, some new modern amenities and the downside to the new layout and renovations. 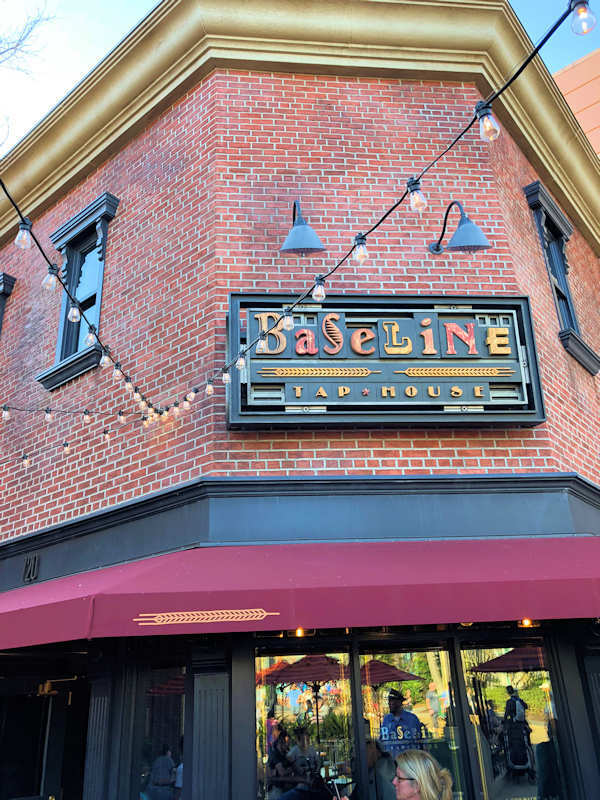 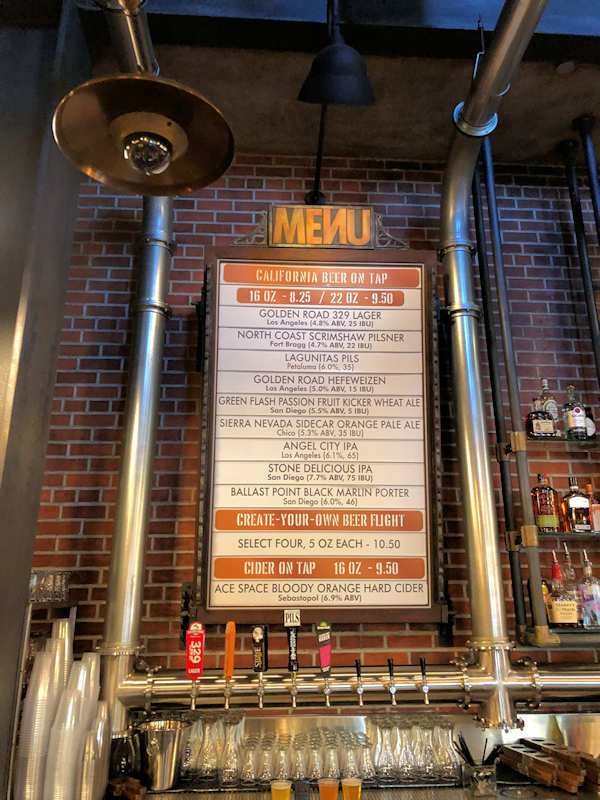 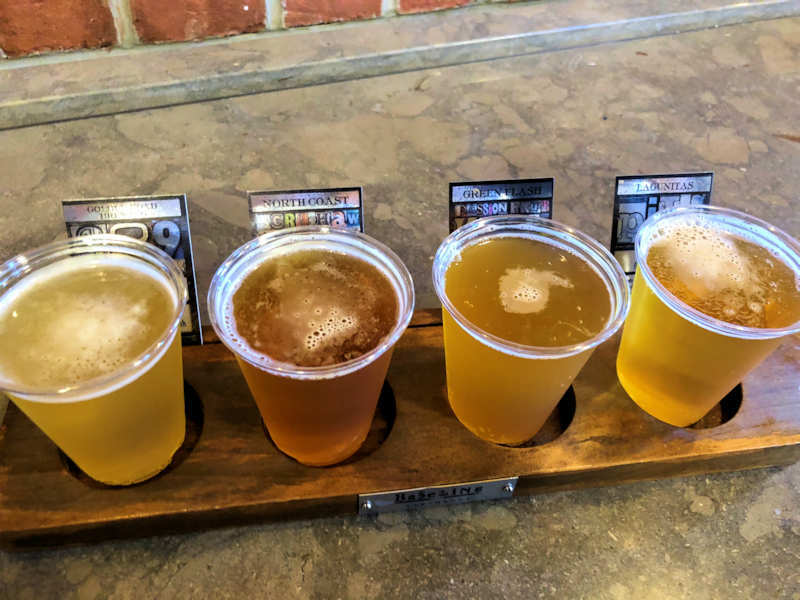 We also talk about a recent visit to the Baseline Tap House at Hollywood Studios and the experience of the various beers available. 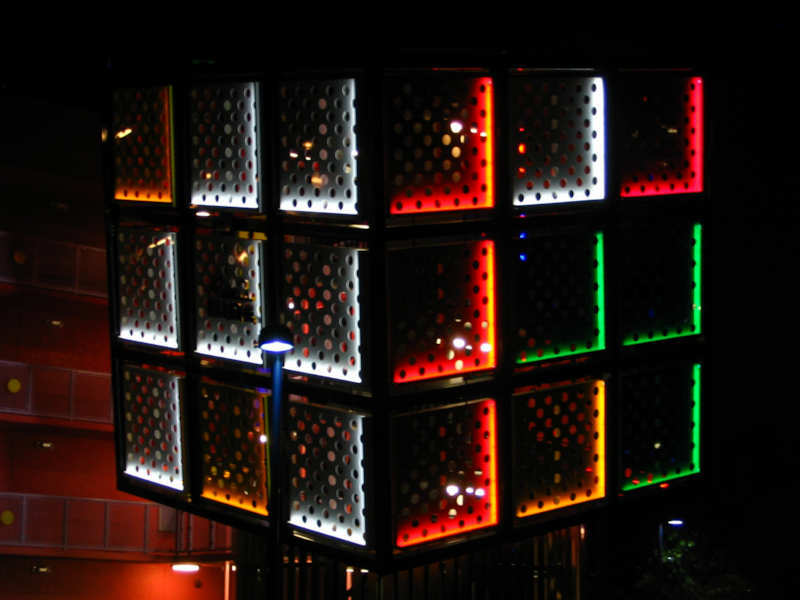 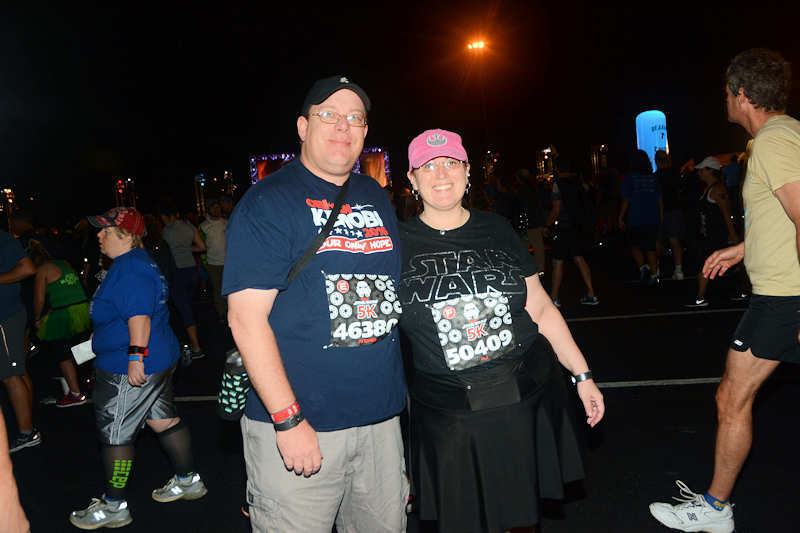 We finish this episode up by talking about the Run Disney events, what to expect, some unique shopping opportunities and how you can still have fun even if you aren’t a runner.